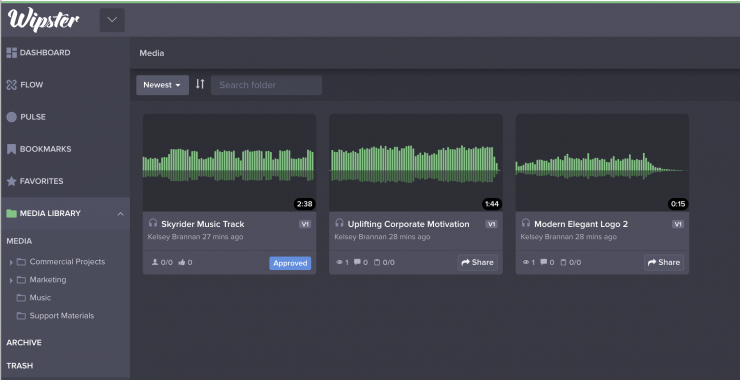 Wipster has added a new collaborative audio feature that lets editors share feedback on audio files. 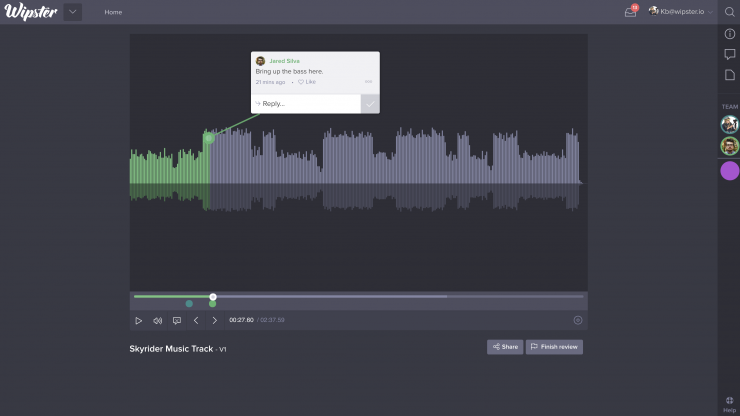 The addition of audio compatibility for .MP3, .WAV and .M4A files will enable video creators, podcasters, audio engineers, and musicians, to dynamically share and receive feedback in real-time. Robyn Haugh, VP of Product at Wipster. The new feature lets users comment directly onto the waveform for precise markings. 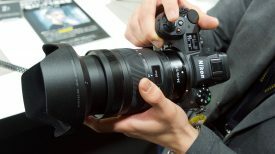 The new audio review feature will be available on April 16, 2019. You can try a free trial of Wipster upon registration.